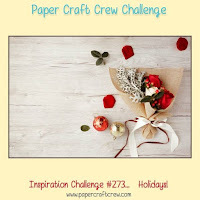 I love this card that you shared for the Paper Craft Crew challenge this week. The red layers peeking out really make the colors pop. Beautiful! 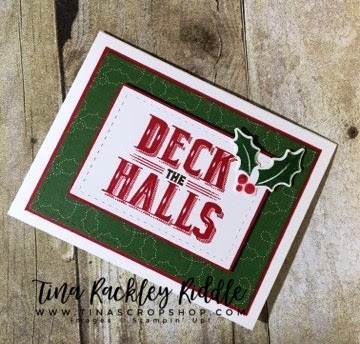 Thanks so much Kimberly! I appreciate the love.